Woodstock Hardware caters to builders ranging from professional home builders to handyman, to the builder of science fair projects. So, whether you’re a professional contractor, a homeowner, or someone looking to work on a hobby project, we have the supplies and materials you’ll need and the technical expertise to help you complete the project. Beyond the materials and supplies you need Woodstock Hardware also provides the services and expertise any builder needs. For instance, we offer a glass cutting service for those customers who need to replace a window or a broken picture frame. If you’re a homeowner who needs to put down new carpet trim, a contractor who needs the best roofing materials, or you’re just working on a fun project and need a few dowels, we have you covered. 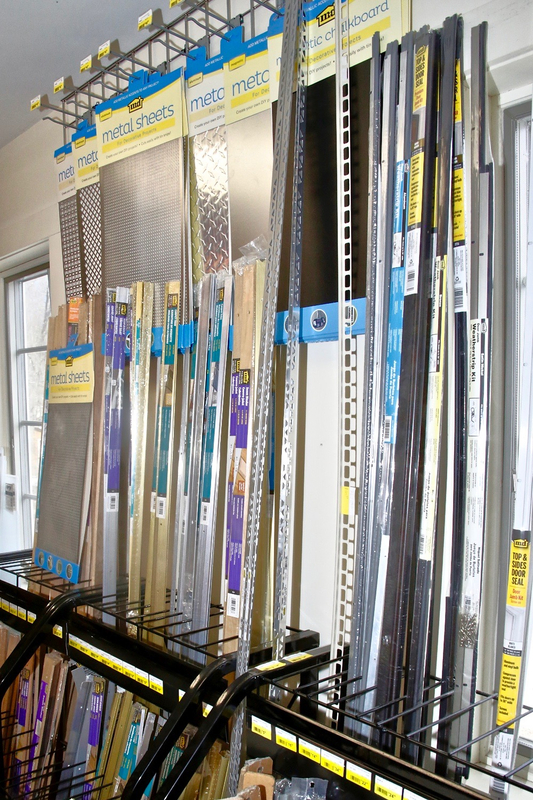 We are happy to offer you everything from duct tape to foundation coatings, and everything in between. Woodstock Hardware prides itself on being the place to go for service, expertise, and product. We have it all! 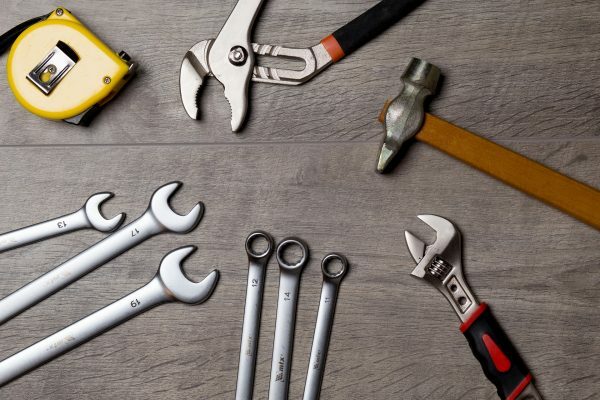 In addition to the Builders Hardware materials you need, with over twenty-five years of experience, Woodstock Hardware can provide you the technical expertise required to help you successfully complete your next project. Here are a few tips that might come in handy some day when dealing with a leaky roof. If it pops through the roof look at it. Penetrations are the most common leak sources and will stop the natural water flow off a roof. Look at these locations first. Chimneys. One of the biggest sources for leaks. Does the chimney have a cricket? Is it properly step flashed and counter flashed? Does it need to be sealed? Skylights. Water gets trapped behind them. Is the flashing in good repair? Is the skylight itself leaking? Plumbing vents. Do the vent stacks have neoprene or rubber that has cracked with age? Do they need to be sealed or painted? Have critters chewed on the pipe or flashing? Is the satellite or cable flashed properly? A drip edge is not just aesthetically pleasing, it is important to help ensure water is kept away from the fascia and moved off the roof. A common leak source in the eaves and cause of wood rot is a missing drip edge. Areas where step flashing should be installed are a common leak source and maintenance item. Inspect dormers and roof-to-wall transitions. Many times, homeowners think the roof is the culprit, but problems can come from improper ventilation, plumbing, air conditioning, condensation, vent fans, and animal or bug infestation in the attic. Be on the lookout for algae stains on interior plywood and mold. So, the next time you are involved in a project and are; building your new home, a wood shed, a deck, or a science fair project, Woodstock Hardware can help. So stop in, take a look around, and ask a few questions. You are sure to find what you want and need. At Woodstock Hardware we are confident that by our combining our extensive inventory of supplies, and products with our hands on experience and expertise we can help you successfully complete your next project.